Oliver Stone's Snowden gets its first teaser trailer; Michael Bay's action thriller 13 Hours lands an early 2016 release date; the screenwriter of American Sniper sets his directorial debut; Julia Roberts and Nicole Kidman co-star in the trailer for Secret in Their Eyes; and J.C. Chandor (A Most Violent Year) may direct Triple Frontier. Open Road Films has released the first teaser trailer for Oliver Stone's upcoming biopic Snowden. The film - which hits theaters in December - stars Joseph Gordon-Levitt as controversial real-life government contractor Edward Snowden, who leaked classified information from the National Security Agency in 2013. Between Snowden and Robert Zemeckis drama The Walk, Gordon-Levitt is set for another career boost in the latter half of 2015. The actor hasn't appeared in a big-screen leading role since he made his directorial debut with Don Jon in 2013. In Snowden, he's joined by co-stars Shailene Woodley, Melissa Leo, Zachary Quinto, Tom Wilkinson, Rhys Ifans and Nicolas Cage. Michael Bay's upcoming action thriller 13 Hours: The Secret Soldiers of Benghazi - based on the book by Mitchell Zuckoff - has received a release date of January 15, 2016. The film marks Bay's first directorial effort since Transformers: Age of Extinction and stars an ensemble cast that includes James Badge Dale, John Krasinski, Pablo Schreiber and Max Martini. 13 Hours recounts the aftermath of a 2012 attack on an American diplomatic compound in Benghazi, Libya, and the story of the six-member security team that fought to defend it. Dale will play the man leading the effort, with Krasinski, Schreiber and Martini as other members of the squad. Filming is currently underway. Jason Hall - who received an Academy Award nomination for his American Sniper screenplay - is in negotiations with DreamWorks to make his directorial debut with Thank You for Your Service. Based on the 2014 book by David Finkel, the drama follows three American soldiers struggling with post-traumatic stress disorder upon returning home from battle in Iraq. 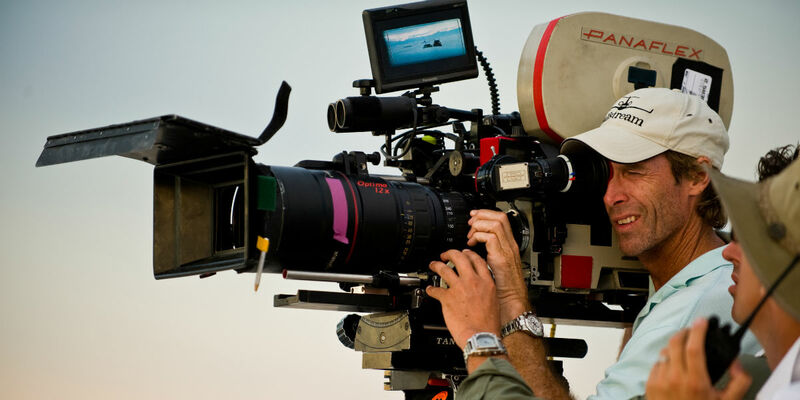 Hall has already written the script for the film, as he has covered similar themes in his work on American Sniper. Dreamworks acquired the rights to Finkel's novel back in March 2013, more than a year and a half prior to its publication. A new trailer has been released for Secret in Their Eyes, the latest thriller from writer/director Billy Ray (Captain Phillips). The film - like the 2009 Oscar-winning Argentine film that precedes it - is based on the book by Eduardo Sacheri and tells the story of an FBI investigator who discovers her daughter has been murdered. Julia Roberts stars as Jess, the grieving mother in question, who seeks justice for her daughter, and Oscar nominee Chiwetel Ejiofor (12 Years a Slave) plays the teammate determined to help her solve the case. After 13 years of searching for the killer, the pair must convince their supervisor (Nicole Kidman) to re-open the case when a new lead emerges. Secret in Their Eyes hits theaters on October 23. 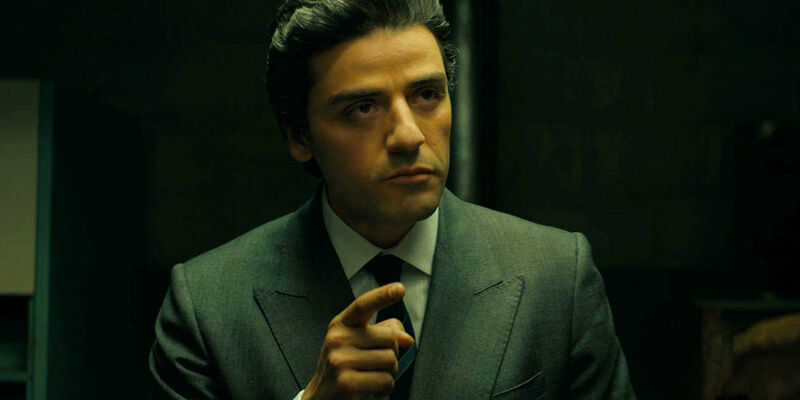 J.C. Chandor (A Most Violent Year) may direct drama Triple Frontier for Paramount Pictures. Oscar-winning filmmaker Kathryn Bigelow (The Hurt Locker) was previously attached to the film but ultimately dropped out. In the past, both Tom Hanks and Will Smith were connected to the project when screenwriter Mark Boal (who left the film with Bigelow) was still onboard. There's no word at this point on whether either star is still interested or if Chandor - traditionally a writer/director - will rewrite the current version of the script to tailor his take on the story, which is reportedly set within the world of organized crime in South America.